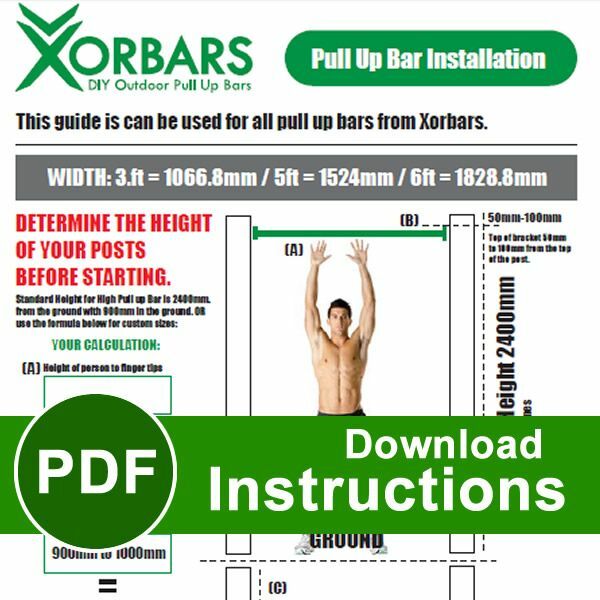 The Xorbars Multigym 16 inch bar (406.4mm) is from our MultiGym Product. Spacer between parallel bars (with high posts at one end) used for putting your feet on for shoulder presses and incline press ups. Horizontal ladder runs i.e. 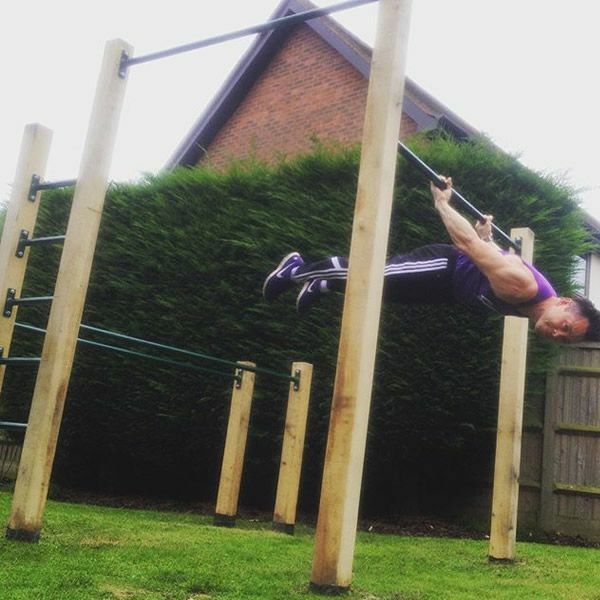 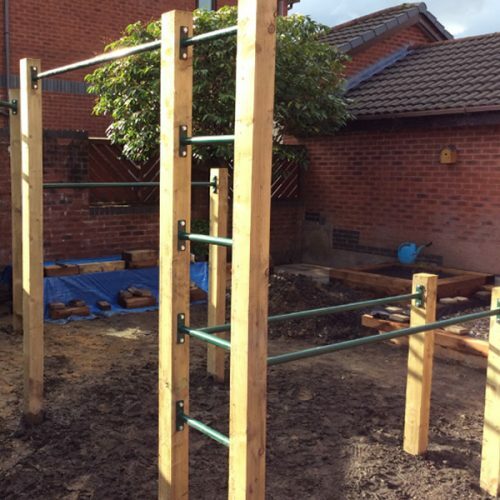 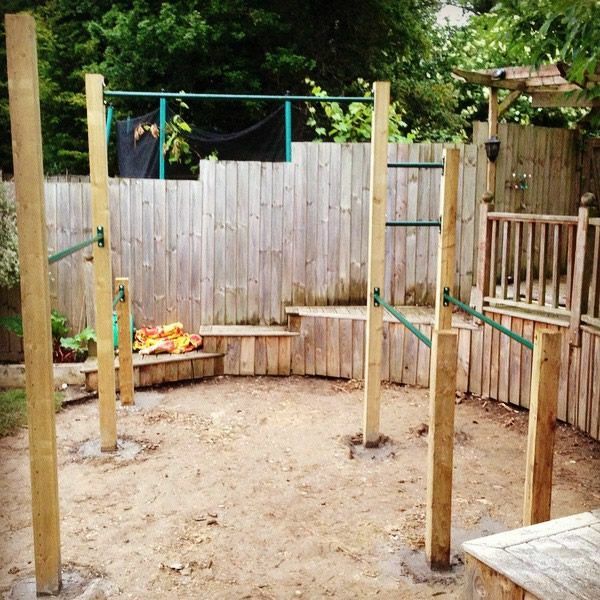 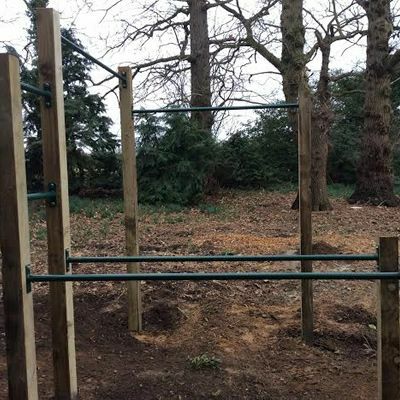 monkey bars. 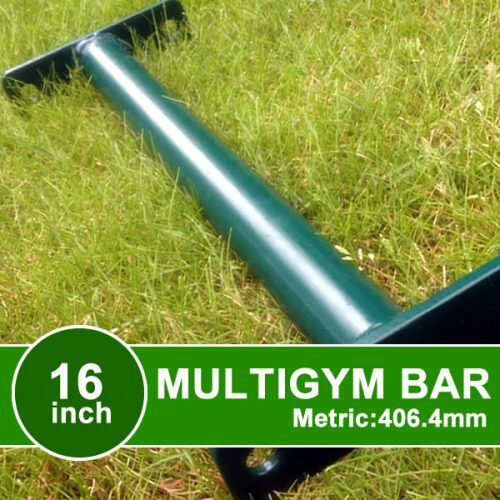 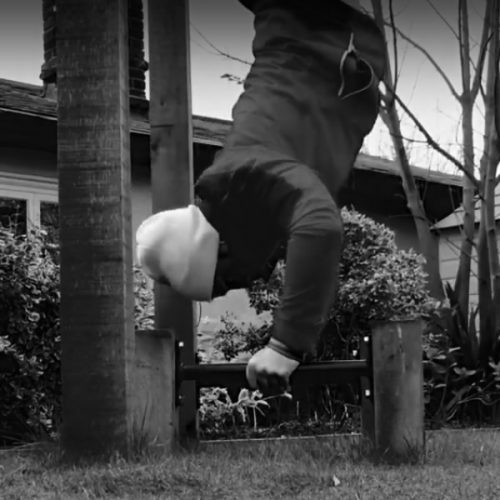 Video shows just one way of utilising this unique bar.